Hillsboro police officers have arrested a man who claimed to have a bomb while robbing a local Goodwill store. 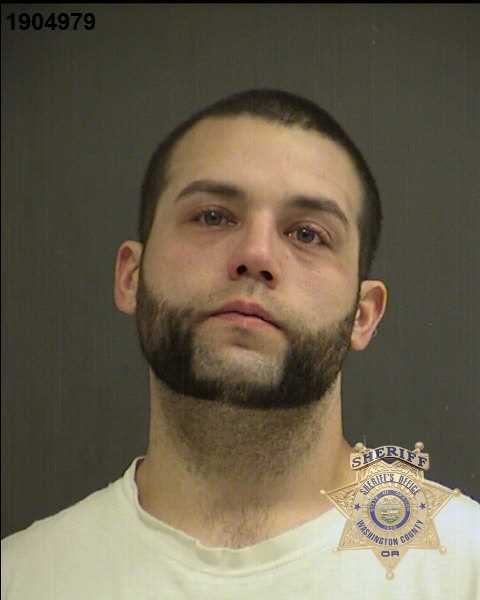 Dirk Boyle, 27, of Forest Grove is charged with second-degree robbery. Police were called to Goodwill, 966 S.E. Oak St., after a man entered the store at about 5:30 p.m., Tuesday, April 9 The man — who police identified as Boyle — allegedly told employees he had a bomb in his bag. The man demanded cash, and ran off carrying an unspecified amount. Police arrested Boyle walking three blocks from the store. According to police spokesman Eric Bunday, no bomb was found, and Boyle was arrested without incident. Boyle was lodged in the Washington County Jail.